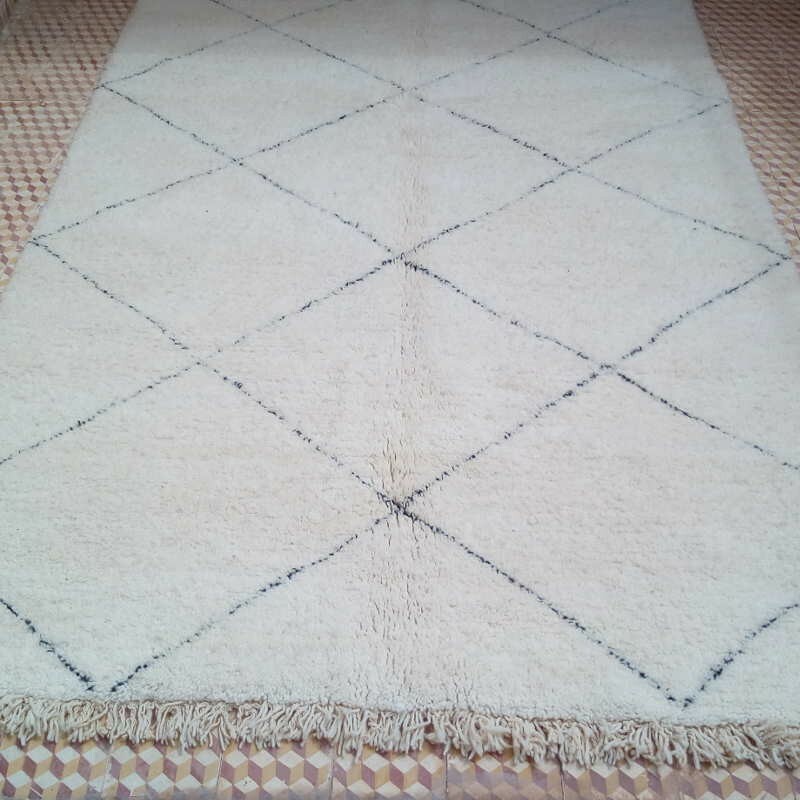 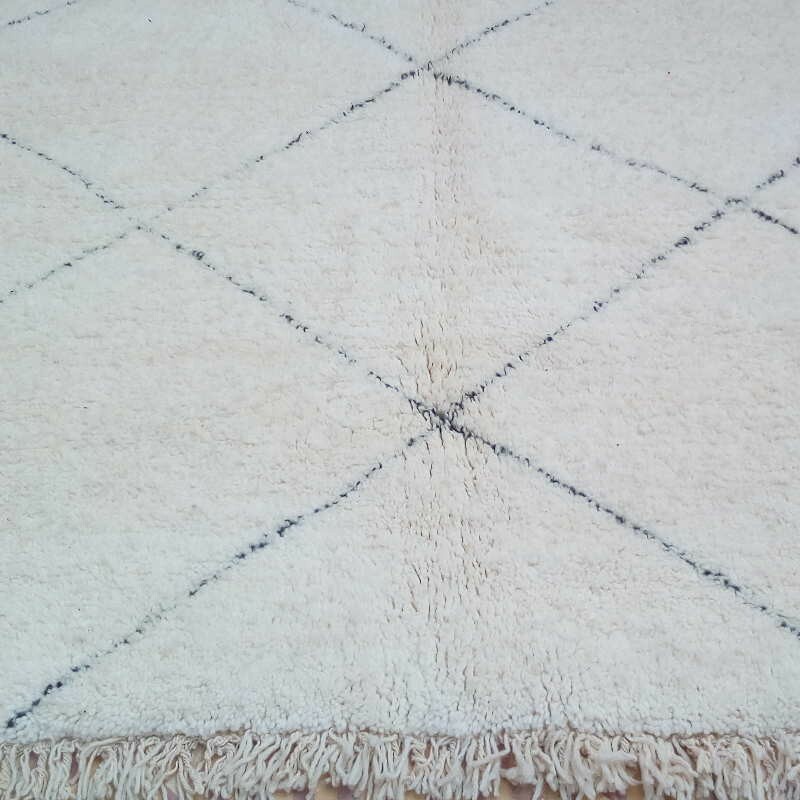 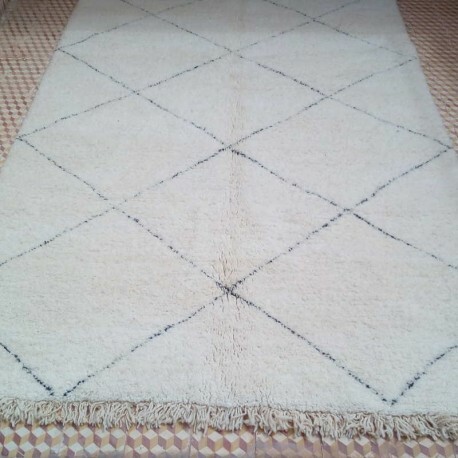 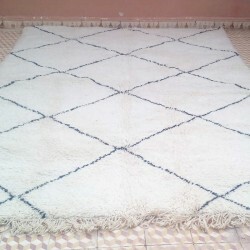 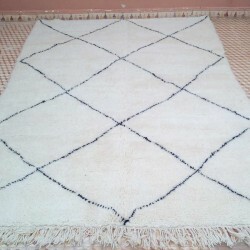 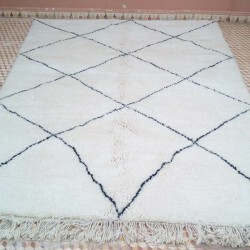 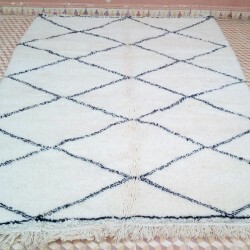 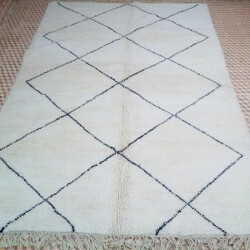 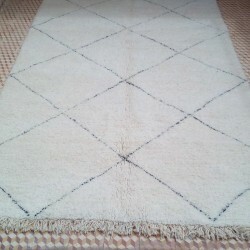 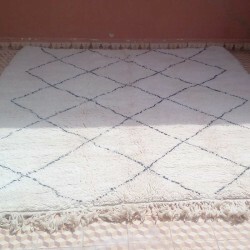 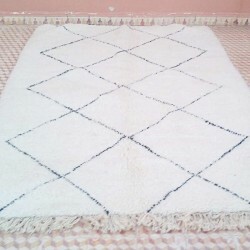 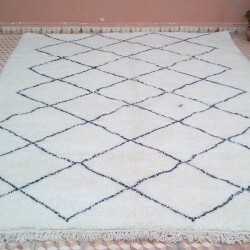 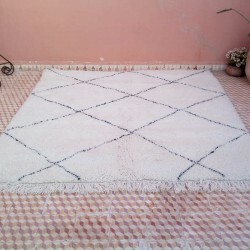 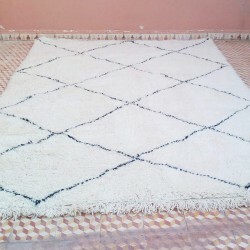 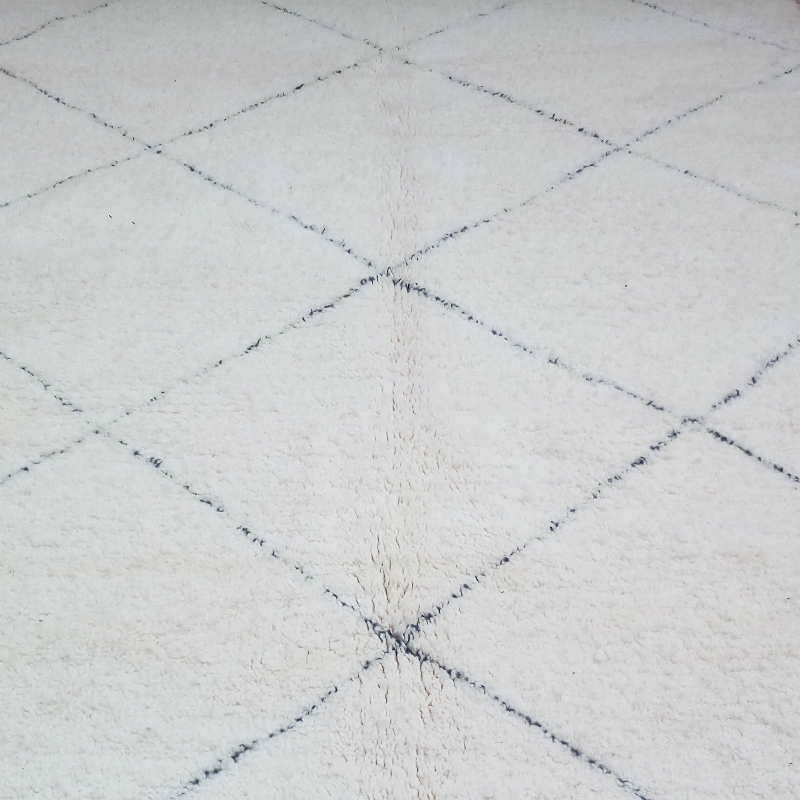 Berber Beni Ouarain rug 200 x 300 cm with regular diamond geometric shapes. 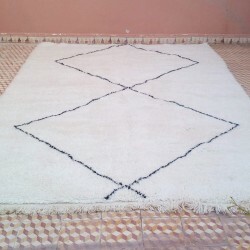 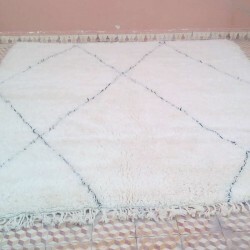 Sometimes, Berber women create an amazing decor on Beni Ouarain rugs. 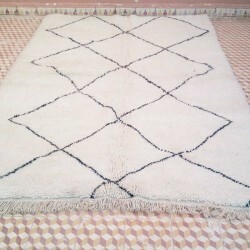 We cannot compare this design with any artistic art neither others Moroccan rugs. 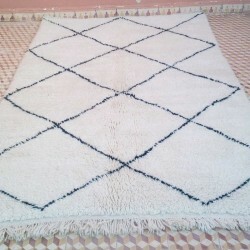 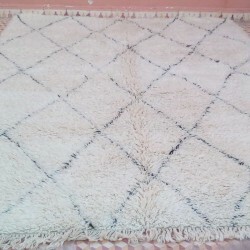 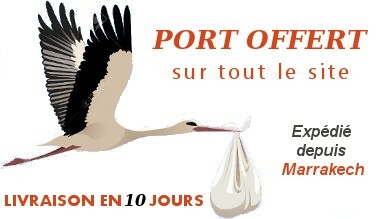 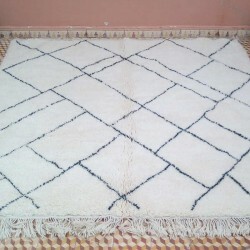 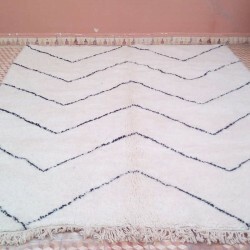 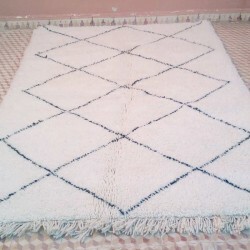 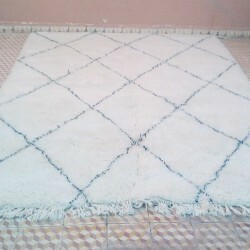 It is a traditional design of Beni Ouarain women very design for home.